A brother and sister were struck by a car while leaving middle school on the last day of the school year on Friday leaving them hospitalized. According to friends and witnesses, the girl was hit while she was trying to pull her brother out of the way of the car. The brother and sister, both students at Buchanan Middle School, were struck by a Honda Civic heading east on Bearss Avenue. The siblings were attempting to cross the busy four-lane road at about 1:30 p.m. According to the Hillsborough County Sheriff’s Office, both were in stable condition at St. Joseph’s Hospital. The girl, 15, who finished eighth grade at Buchanan, suffered a broken ankle, and the boy, 12, endured a head injury. Five students, including the brother and sister, were following a group of about 25 students who were heading to a nearby park to celebrate the end of the school year. The first group made it successfully across Bearss Avenue at Monet Drive, which does not have a crosswalk. When the brother and sister and their three friends crossed, they stopped at the median, but the 12-year-old boy kept walking. His sister reached out and grabbed his shirt to keep him from getting hit, but as a result, they were both struck by the vehicle. The sheriff’s office said the boy is a special needs child. When it comes to pedestrian safety, there are steps that both motorists and pedestrians can take to decrease dangers. Drivers approaching intersections or crosswalks should not let distractions affect their awareness of pedestrians in the area. Additionally, motorists should signal turns and know right-of-way rules. 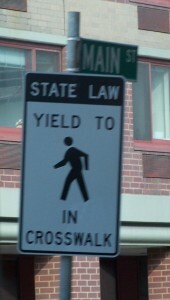 Pedestrians should only cross roadways in specified areas. Most drivers are alert in these areas as they expect to see pedestrians in these locations and can be prepared to stop. 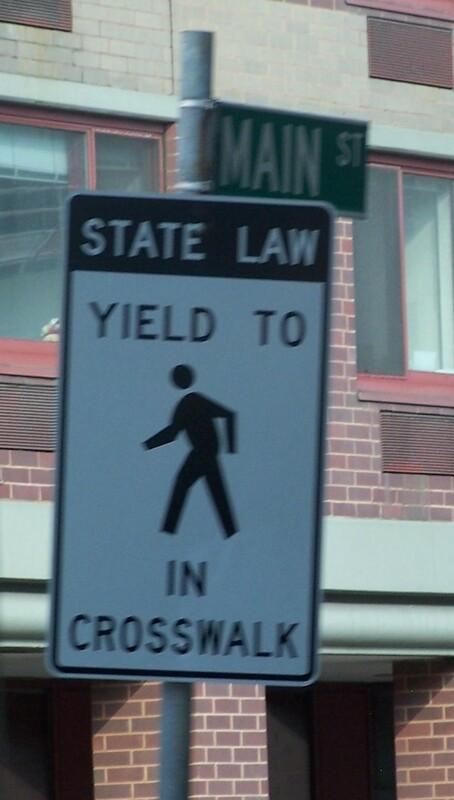 It is also important for pedestrians to try and make eye contact with drivers when they can, so that they can be alerted that the pedestrian is going to cross the street. Pedestrian accidents can cause serious injuries that usually result in a long recovery period. Most victims of pedestrian accidents require extensive treatment for their injuries, and then must undergo rehabilitation and physical therapy to get back to living a normal life. This can result in exceptionally pricey medical bills. If you have been injured in a pedestrian accident, a Tampa Bay Pedestrian Injury Lawyer at Whittel & Melton can advise you of the options that are available to you, and help you understand the choices that you will need to make. Call us today at 813-221-3200 for a free consultation or contact us online.